In eastern culture they are considered the life force of the plant. They contain the fragrance, flavor and other properties of the plant. They are not a fatty oil like coconut or olive oil but a pure volatile distillate of a plant. They are the immune system of a plant. There is only one company world wide that controls it processes from seed to seal and that is Young Living. This is why we chose Young Living essential oils. All the other essential oil companies buy their oils_____ , slap their label on it and you hope they don't dilute it or add fillers to it. EVERYTHING.... not quite but they can do some pretty amazing things. My husband and I have been blown over by how much more energetic we are since we started taking oils. We feel better when we use them (Especially the Vitamins and Ningxa Red). They support all 9 systems of your body to make your body function above the norm. Each oil has its own benefits and you can read more about them here. Aren't essential oils just for soaps and perfume? Essential oils and the plants they are derived from have been used since nearly the beginning of time for spiritual and physical well-being, and beauty treatments. They were a part of our ancestors lives so much so that they were mentioned in throughout the Bible just because it was common practice. Perfumers were considered the pharmacy in those days. Essential oils are kind of New Age aren't they? You can find examples in the Bible where Jew and Gentile and Pagan alike have used essential oils over the years. 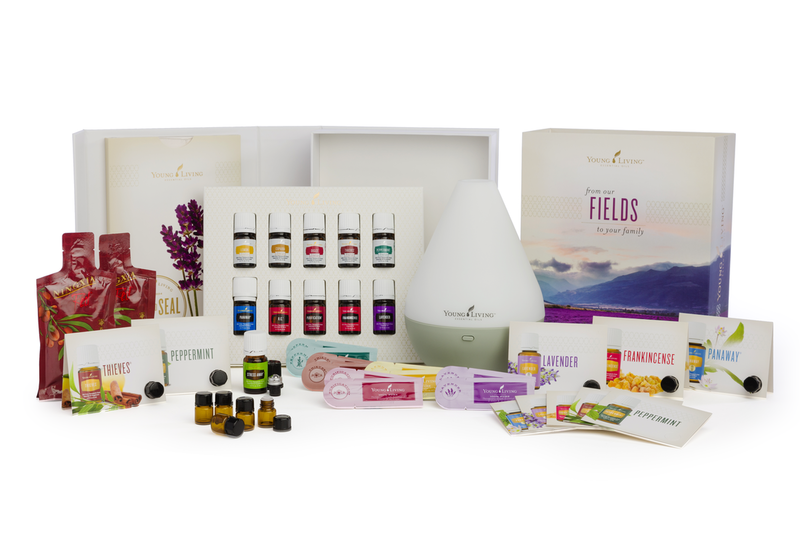 What they have in common is that they are human and essential oils help our bodies function. You wouldn't abstain from chicken just because a Pagan ate chicken. As long as you aren't sacrificing the chicken to the devil I think you are good to go. Are you trying to use the Bible to sell oils? No, absolutely not. 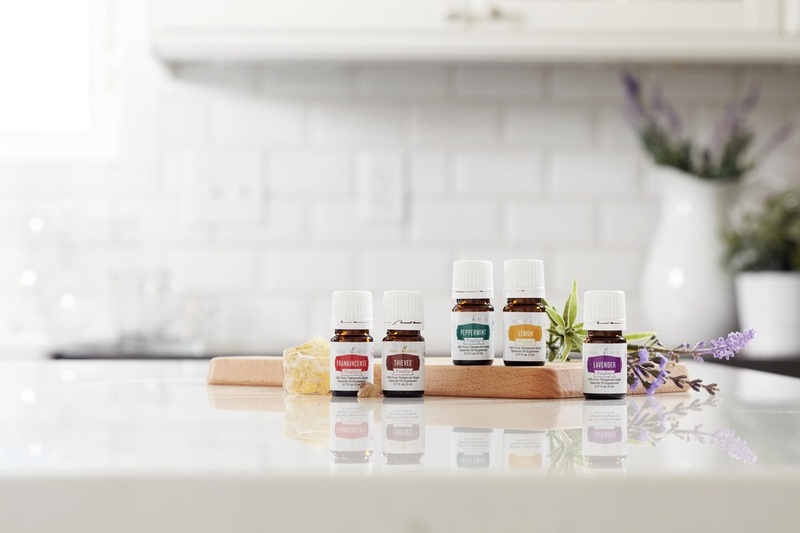 I have struggled with mentioning the Bible while sharing oils because of this criticism and after much prayer I have peace that I am not using the Bible to sell anything but I am sharing the Bible with essential oils. I should not be afraid or ashamed to bring up what the Bible says or to include it in my products.